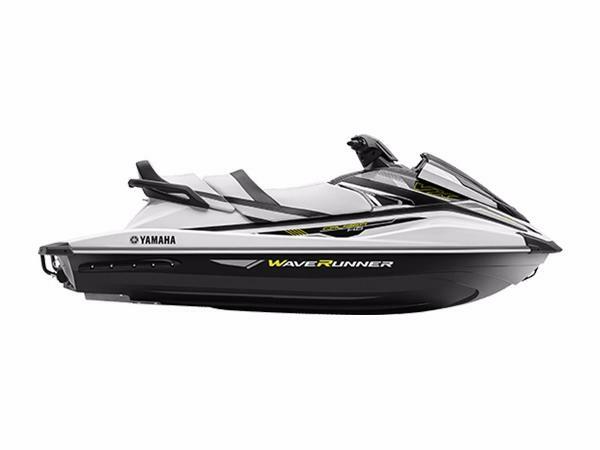 2017 Yamaha Waverunner VX Cruiser VX Cruiser: Big on comfort, performance and value. 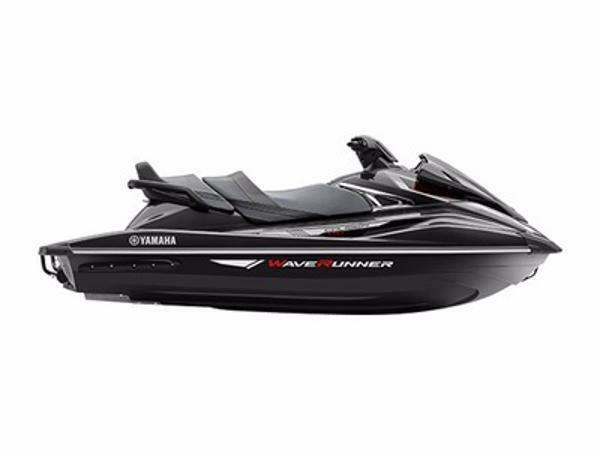 Yamaha WaveRunners are proudly assembled at Yamaha Motor Manufacturing Corporation of America (YMMC) in Newnan Georgia. The 280-acre facility employs more than 1,500 people and is renowned for its technological innovations, commitment to high quality manufacturing and environmentally forward-thinking practices. YMMC is committed to reducing our impact on the environment, and supporting employee/community programs through the Environmental Recycling Fund Program (ERFP). 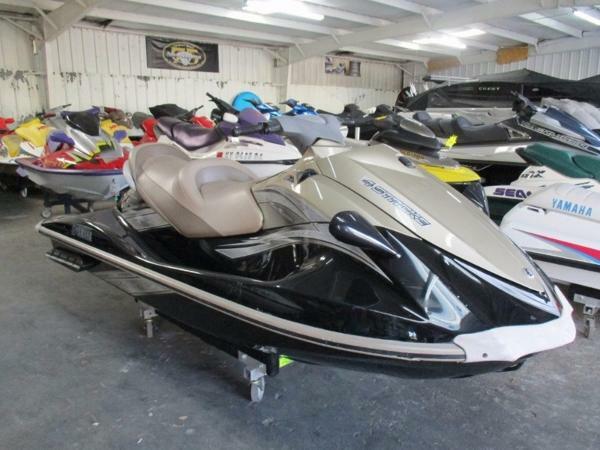 Color: Carbon/White Tax, freight, prep and documentation fee not included in sale price. Dealer not responsible for errors. Manufacture photos show. Model photos coming soon. 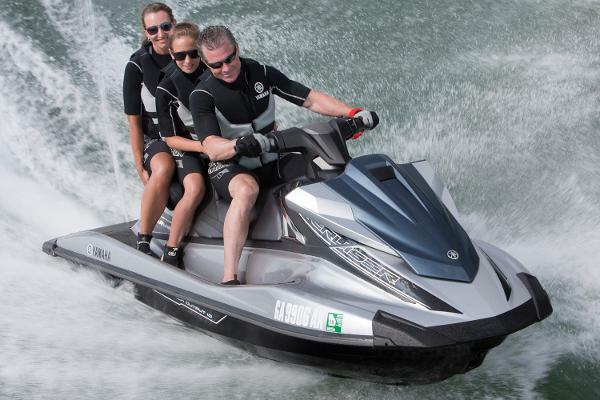 2016 Yamaha Waverunner VX Cruiser The ultimate entry-level watercraft showcases Yamaha’s signature Cruiser® Seat for comfortable, three-up riding. 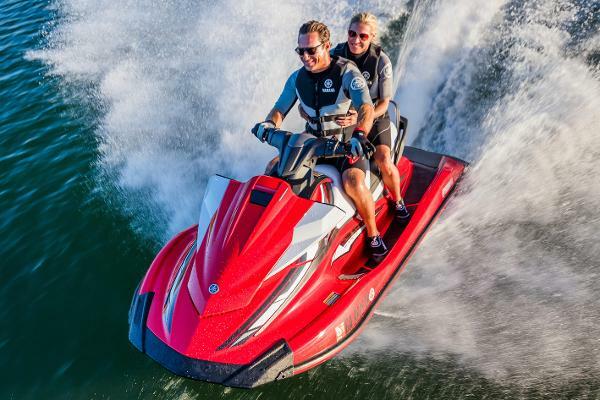 Enjoy fuel-efficient towing power compliments of Yamaha’s innovative new TR-1 3-cylinder High Output Marine engine package. 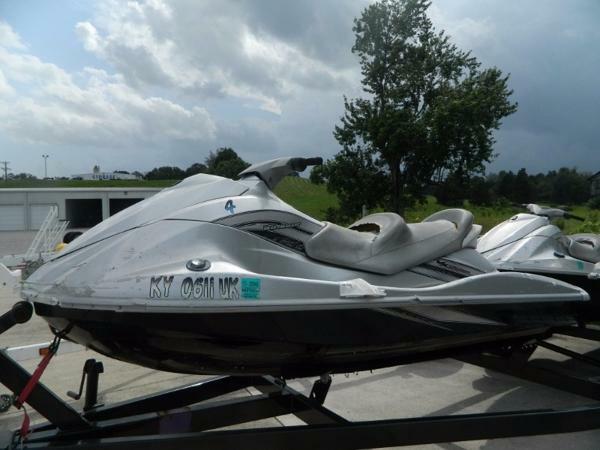 Comes standard with RiDE™ plus Cruise Assist and No Wake Mode.Available Colors:Pure White Rider Capacity:1-3 personsLength:131.9"Width:48.0"Height:46.9"Dry Weight:668 LBSFuel Capacity:18.5 GALStorage Capacity:24.6 GALGlove Box:with Dual CupholdersHydro-Turf® Mats:Two-toneNanoXcel® Ultra-lightweight Hull and Deck:Automatic Bilge System: Tax, freight, prep and documentation fee not included in sale price. 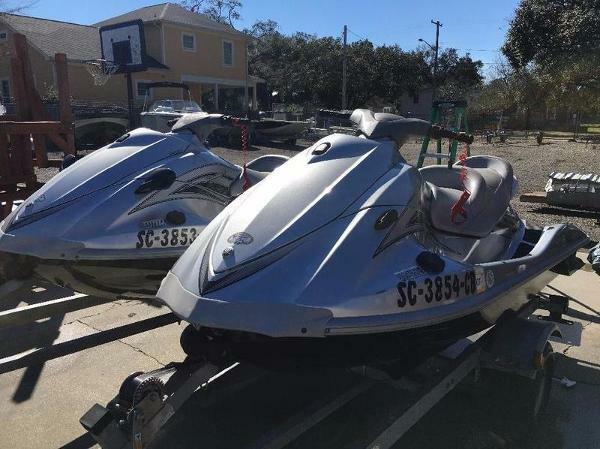 Dealer not responsible for errors. 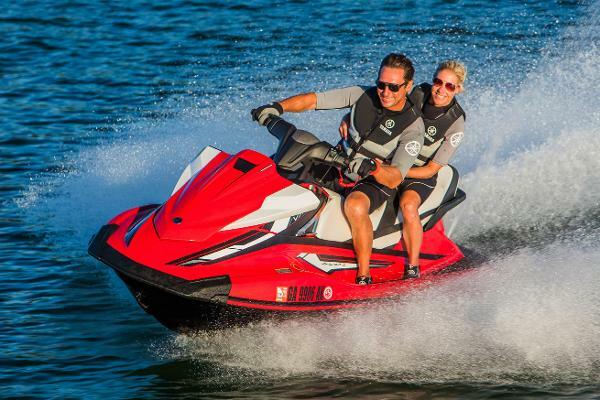 Photos are manufacture marketing photos. Model photos coming soon. 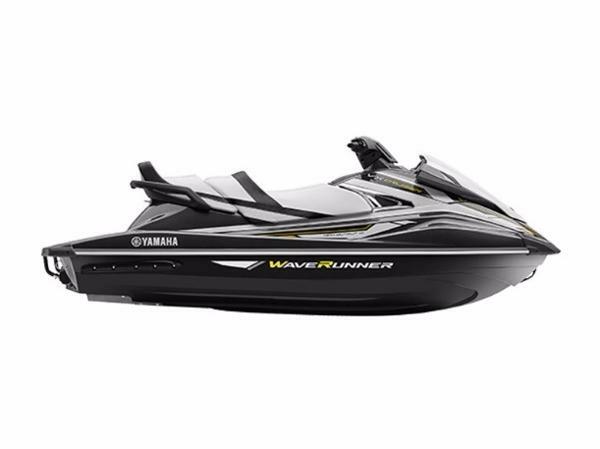 2017 Yamaha Waverunner VX Cruiser VX Cruiser: Big on comfort, performance and value. 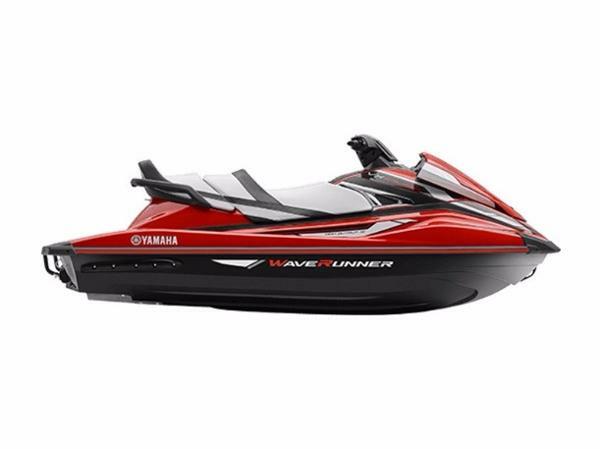 Yamaha WaveRunners are proudly assembled at Yamaha Motor Manufacturing Corporation of America (YMMC) in Newnan Georgia. The 280-acre facility employs more than 1,500 people and is renowned for its technological innovations, commitment to high quality manufacturing and environmentally forward-thinking practices. YMMC is committed to reducing our impact on the environment, and supporting employee/community programs through the Environmental Recycling Fund Program (ERFP).